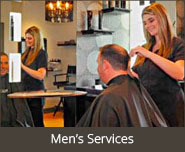 Seniors and Military can take 15% OFF of services every Tuesday! 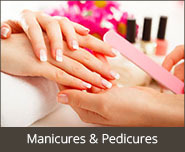 Any client that spends $5000 or more, you will receive 20% OFF all services and products for the next calendar year. Any client that spends $2000-$5000 or more, you will receive 15% OFF all services and products for the next calendar year. Any client that spends $1000-$2000 or more, you will receive 10% OFF all services and products for the next calendar year. Our loyalty rewards program is our way of saying “thank you” for being a valued client. Start collecting points when you re-book services at check out, refer new clients to Cristallo, Try a NEW service CLASS for the first time, online book, and purchase retail over $200. Rewards can be redeemed in increments of $10 and no more than $30 per transaction. 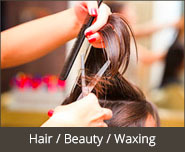 We are always open to the public and walk-ins are welcome for all of our salon & beauty services. 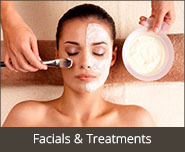 Or, call us at 508-342-5735 to learn more about our treatments services or to book an appointment.